I don't think I've ever been anywhere as incredible as Vienna. I'm sure not everyone will agree with me on this as we all have our different tastes and favourites, but I found the city to be incredibly beautiful, interesting, friendly, surprising and full of life. Of course with travel as with anything else, we live and we learn... 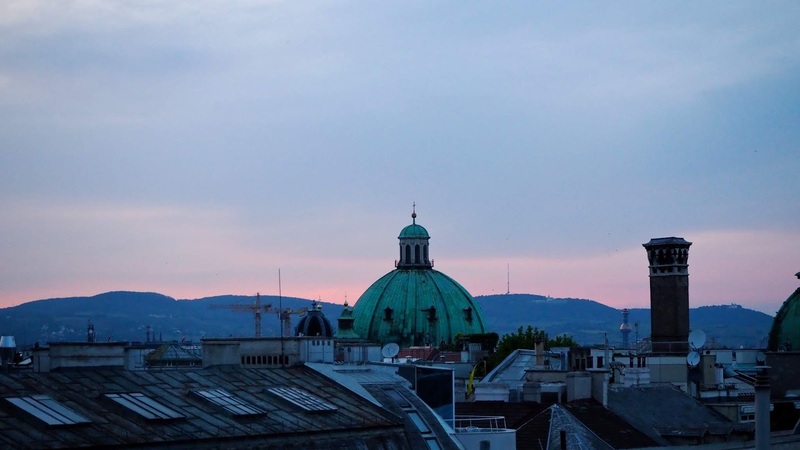 There are a few things I wish I'd known before I went and a few surprises I found along the way that would be helpful in planning a trip to Vienna. 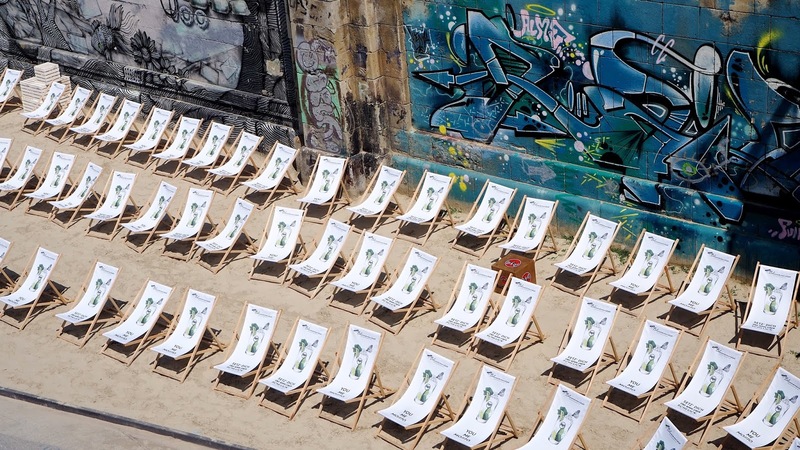 Here are 10 things to know about visiting Vienna. 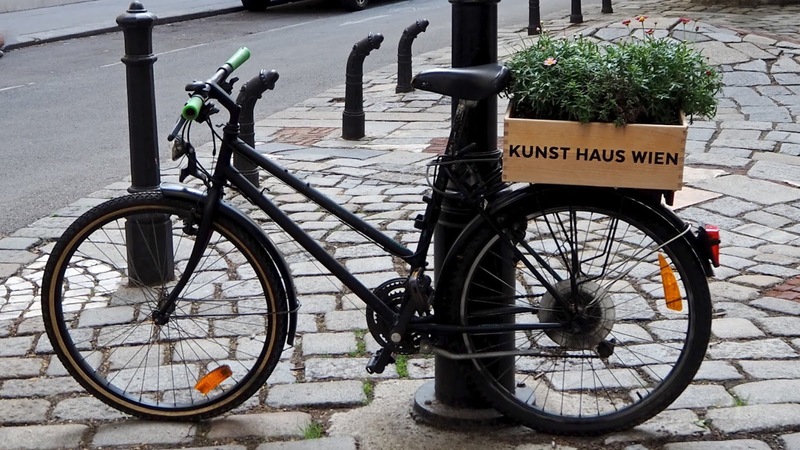 Don't be intimidated by the idea of getting around Vienna because it couldn't be easier! There are four main forms of public transport available as well as Uber, so travelling around the city is easy and affordable. The U-Bahn is the subway, there's the S-Bahn which is the local train, a tram called the Straßenbahn and the Autobus, which is as you might have guessed, the bus. I used each of these at least once with no issues. Ticket machines are easy to use and there are options for ordering tickets in English and with the help of Google Maps, it's not too challenging to figure out which ones you need to take to get to where you're trying to go. All of that aside, as mentioned before, Uber is available so if you'd rather not have the hassle or you get lost or confused, there's always the option of ordering a ride from your phone. 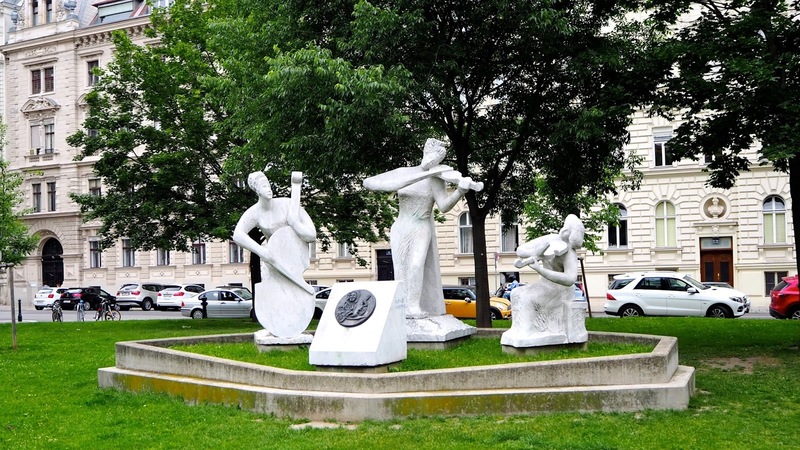 Vienna is known as the City of Music and it really is just that. There are so many options for seeing theatre, opera, orchestras, ballets and the like, but in the event that you don't manage to score tickets because they are high in demand and can be expensive, don't fret... You may be lucky enough to find free, public performances and concerts throughout the city (we saw so many being advertised while visiting in May and caught a few minutes of a few free concerts as well). 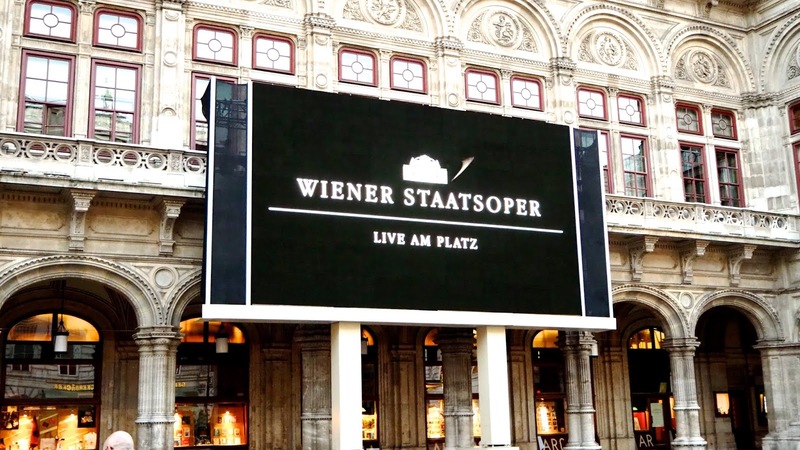 Additionally, the Wiener Staatsoper shows live performances on a big screen outside for the public to enjoy for free in April, May, June and September as well as around New Year's Eve, so if music is what you crave, perhaps plan your travel time around that. It's actually amazing to see all kinds of people gathering on the streets to watch opera outside on a balmy, warm evening and if you prefer the best seat, head across the street to the Gerstner K. u. K. Hofzuckerbäcker Cafe for some incredible cake, a glass of bubbly and a seat near the big open windows so you can see the opera onscreen at eye level while you enjoy your Viennese sweet treat! 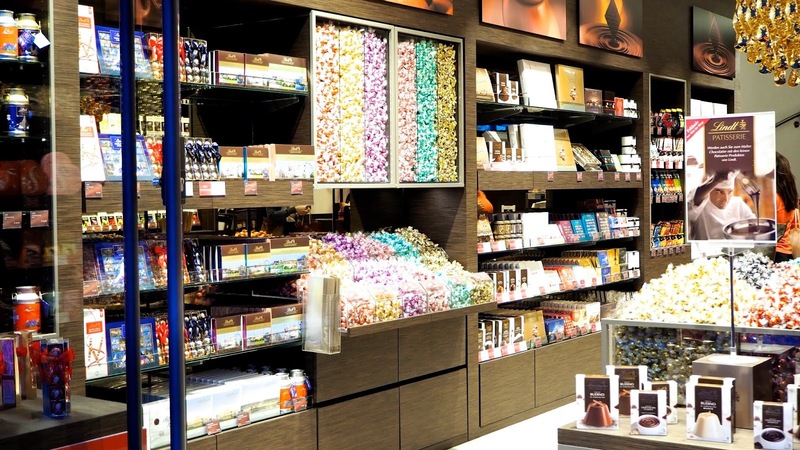 It's the law in Austria - no shops are open on Sundays with the exception of confectioners and souvenir shops. That said, you can still have an enjoyable time in the city on a Sunday without shopping, but there is a loophole. Nearby Bratislava in Slovakia is accessible by a fairly quick train ride and offers plenty of shopping. 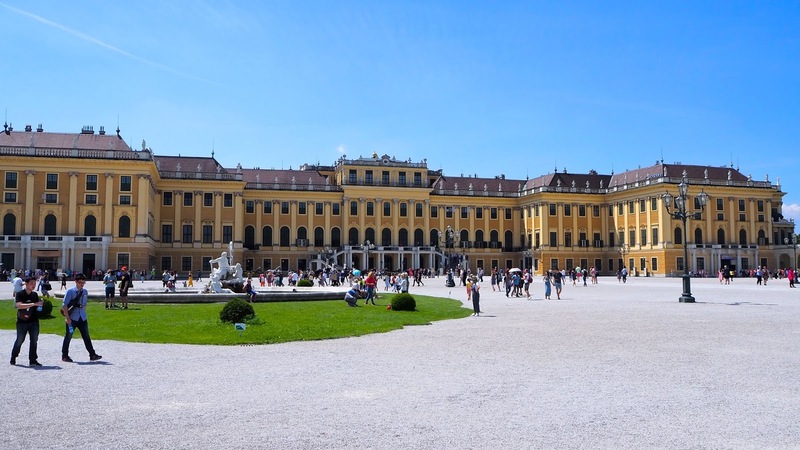 If Schönbrunn Palace or any of the other royal attractions are on your list of things to do while visiting Vienna, be sure to book your tickets in advance. We made this mistake and while we were able to get tickets at Schönbrunn Palace after only waiting for about 25 minutes at around 11:30am, we wouldn't be granted entry to the actual palace until 4pm, so in the end we left it and went to do some other things on our list. Buying your tickets in advance can mean skipping queues and no or minimal waiting, so decide which if any of these attractions you'd like to visit before you go and plan accordingly. My geography knowledge is poor at best and I booked our trip to Vienna about 2 weeks before we went and planned it at a breakneck pace the night before we flew there, so I missed out on some opportunities I wish I'd known about. Vienna is very conveniently close to the borders of Czech Repulbic, Slovakia and Hungary, so there are some opportunities there. Furthermore, the train system is so easy to use, I wish I'd have allowed time to visit other parts of Austria. I hadn't been to Austria in 20 years, but back then I traveled around the country a bit and it's stunning. If you're someone who wants to drain every drop out of a holiday, consider the option of taking a few day trips on the train or even consider venturing further afield for a few nights to Poland, Croatia or Germany... You only live once so why not? In my opinion, you could probably stay pretty much anywhere in Central Vienna. If it were me, I'd steer clear of areas on the fringe of the city unless you do a bit of research and decide that's the best option for you. If you really want to make it easy on yourself, I'd suggest staying in any number of hotels near the Wien Hauptbahnhof which is a train station. We stayed at the Novotel there, which was lovely (review coming soon, so watch this space), but there are a few other options in the area and if you're traveling from the airport, it's super easy to hop on a train and then you're just steps from your accommodation when you arrive and not dreading too much travel when you head back for your flight home. If you have a lot of luggage, this is super convenient and if you're on a budget while travelling, it makes getting from the airport to your hotel super affordable. 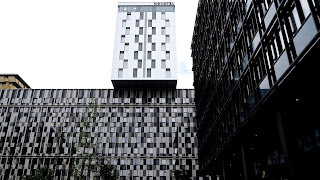 From there, getting to the city centre is easy - during most of my time there I either walked about 20 minutes to more central locations or took a €5 Uber ride into the city centre in the morning and another home in the evening after a day of fun. There are however plenty of bus, train, tram and subway options if that's what you'd prefer. Being near the train station makes getting around the city super easy however you choose to travel. Vienna is one of the most beautiful cities I've ever seen. Everything is so grand, beautifully designed and there seems to be gold everywhere. As beautiful as the city is from the ground, it's even more impressive from above. Whatever your preference, there are a number of ways to see the city from above including the Danube Tower which I did not visit and the Wiener Riesenrad, a ferris wheel featured in the film The Third Man which I did visit and found to be incredible. If you love a cocktail though, I highly suggest visiting one or more of the glorious rooftop bars in the city. They seem to be everywhere and in my opinion, this is the best way to see some of the beautiful sights of Vienna from above. Vienna is home to some incredible restaurants, but I want to urge you not to snub your nose at the street food available. Whether you want a kebab after a night out, something adventurous, a sweet treat or something local, I think you'll be pleased with the wide variety and quality of the street food vendors in the city. I can't tell you enough how incredible the wurst or sausage stands are in Vienna. 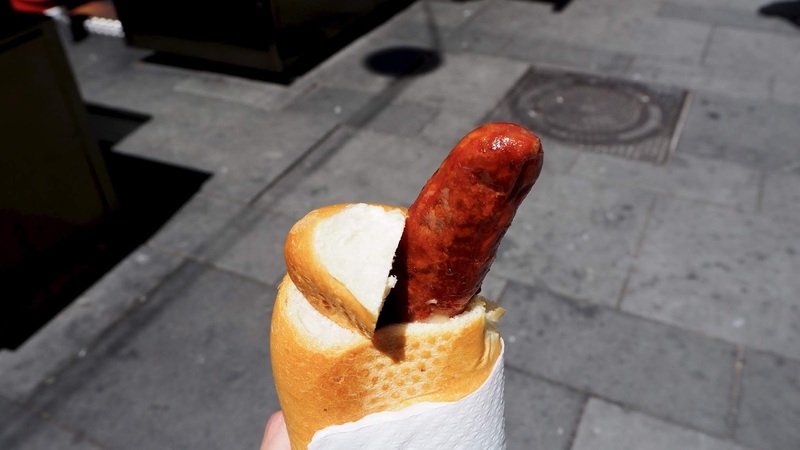 I got a cheese wurst at one near the Graben and it was served in a hollowed out baguette - it's basically the best thing I think I've ever eaten in my life and I will probably never stop craving it. 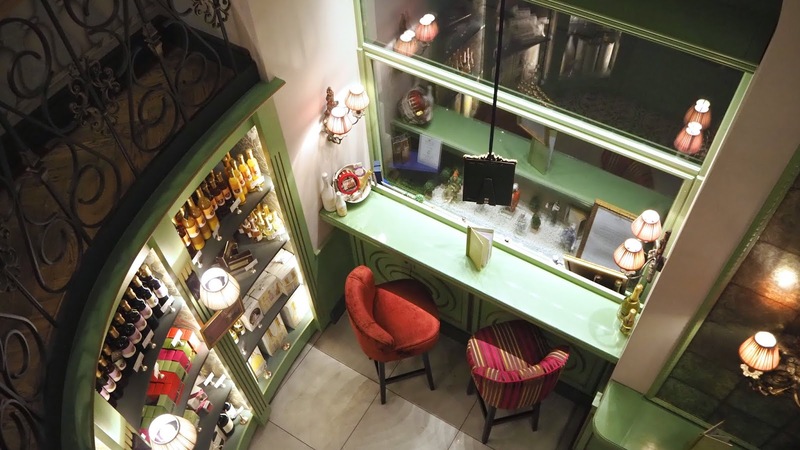 Vienna is a city that's known for its cafe culture. Being a lover of cafes in general, I carried my phone charger with me everywhere, assuming that every time we stopped for a coffee & cake (which was a lot to be fair) I could top up my battery. That plan didn't work so well... While some of the cafes had outlets available for a quick charge, most of them didn't. It's a good idea to leave your hotel every day with a full battery or even to have a portable power source with you. Failing that, look for something like a Starbucks where you will most certainly find outlets for charging your phone, but beware - there's only one in the centre of the city and it's located in the Graben area. It's tempting to pack heels and uncomfortable shoes for looking super cute while traveling in Europe, but I want to encourage you to bring your comfy shoes and start walking. I had no idea how many little surprises we'd find just walking around the city and I'm so glad we walked more than we took public transportation because otherwise we wouldn't have seen nearly as much. From hidden shops to museums to monuments and interesting architecture, there were things I didn't have on my list that we got to discover simply by walking almost everywhere. 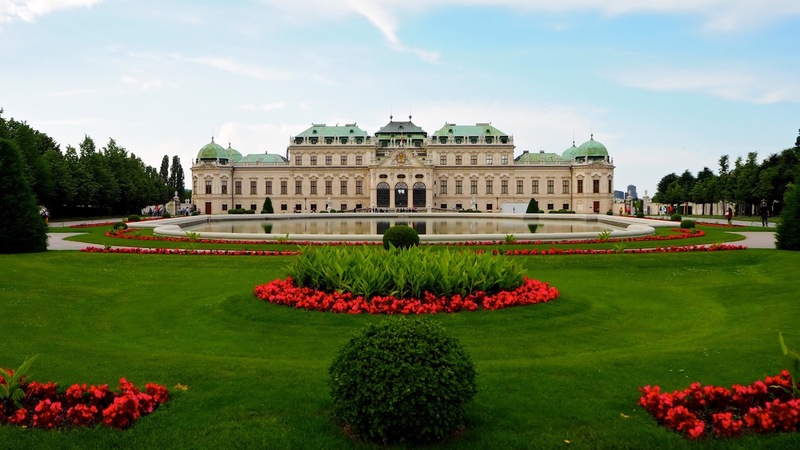 If you have any tips from your travels to Vienna, please feel free to share them in the comments below.